Is it worth to buy the new Iphone 6 Plus? 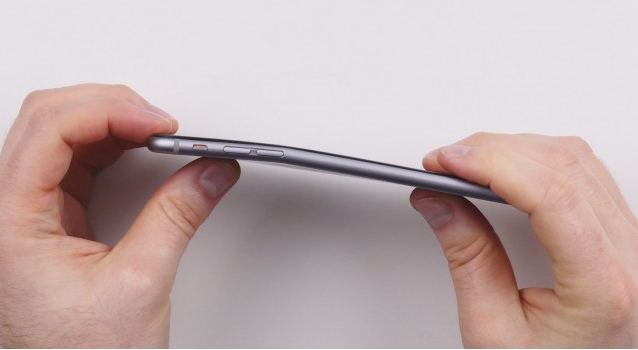 There are videos online that shows how iPhone 6/Plus easily bend, and they call it the bendgate. If you are concern to your new iPhone 6 and want to learn more about about BendGate then you should check the video below. Marques Brownlee gives a lot of information about BendGate and give some tips how you could avoid it.